Which city will be hit next? You’d better lock up your freezers. It looks like nicking ice cream might be turning into a bit of a craze in the country. 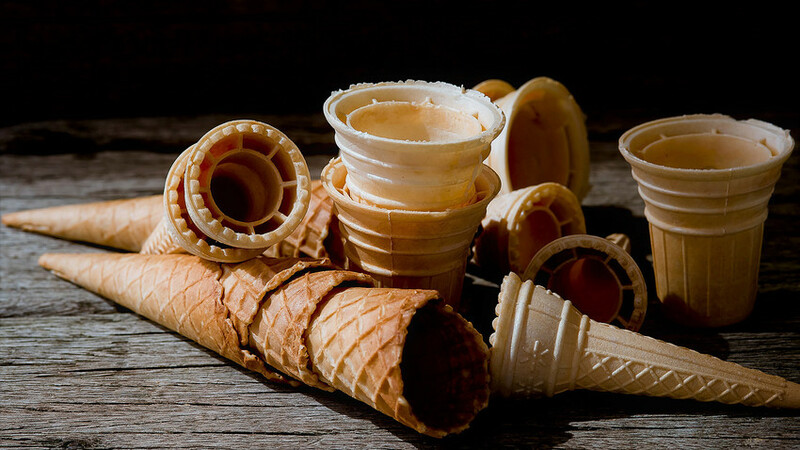 A 17-year-old teenager from the Siberian city of Achinsk (3,750 km east of Moscow) stole a whole load of ice cream from a kiosk, and while doing so broke a window. In total, the bill was 20,000 rubles ($344). But when the police caught up with the culprit, he was empty handed - apparently he’d eaten all of his swag. The authorities have warned the boy he could be looking down the barrel of a two-year jail sentence, which seems a little harsh for nicking ice cream (what’s more, it was his first crime). This isn’t the first time a teen has been caught pilfering ice cream. A boy from Khabarovsk (8,300 km east of Moscow) stole 14 boxes of Italy’s finest and shared it with his mum, who was too busy stuffing her face to ask any questions. Also in 2016 three teenagers robbed almost 14,000 rubles ($240) of ice cream from a seller in Krasnoyarsk (4,150 km east of Moscow). Which city will be hit next? You’d better lock up your freezers.